In centuries gone by when the Jolly Roger was raised it usually spelled terror and often death. The term most likely derives from the French words “joli rouge” (pretty red), a French term referring to the bloody red banners flown by early privateers. This list looks at unique, or interesting, uses of the Jolly Roger flag (or derivatives thereof). Edward England, born Edward Seegar, in Ireland, was a famous African coast and Indian Ocean pirate, from 1717 to 1720. The ships he sailed on included the Pearl and, later, the Fancy, for which England exchanged the Pearl in 1720. 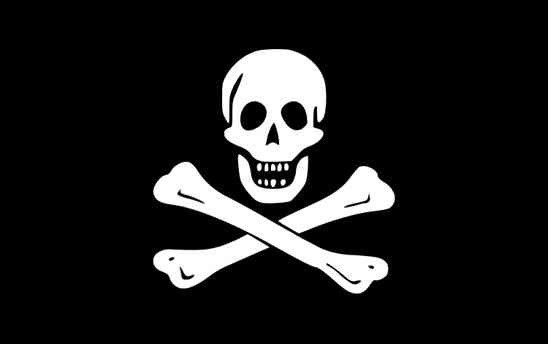 His flag was the classic Jolly Roger, with a skull above two crossed thigh bones on a black background. Because his flag is the one that most typifies the Jolly Roger, he is included on this list. The skull and crossbones has traditionally been used to label poisonous products found in the home. In the United States, there was fear that the symbol may actually attract children due to its association with pirates, so a new symbol was created (called Mr Yuk). Mr Yuk is now found more often than the traditional poison symbol. 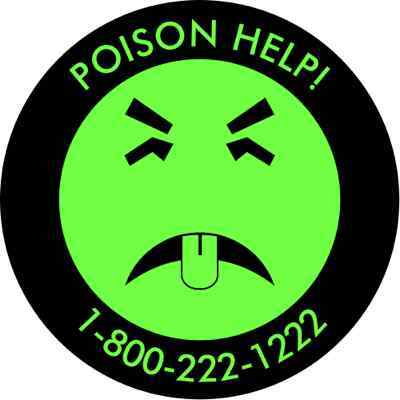 Because non-Americans are unlikely to recognize Mr Yuk, I have put an image of it above instead of the standard poison symbol we all know so well. The LGM-118A Peacekeeper, also known as the MX missile (for Missile-eXperimental), was a land-based ICBM deployed by the United States, starting in 1986. The missiles were to be used as a defense against Soviet nuclear missiles which were superior to the ones in use in the US at the time. 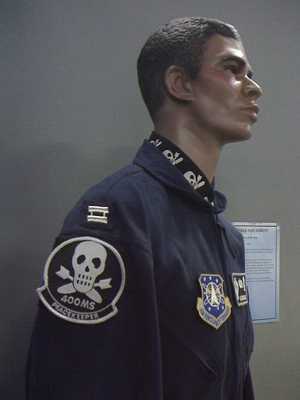 The uniform worn by the army crews that looked after the missiles and bases featured the skull with weapon fins instead of bones. Under the START II treaty, which never entered into force, the missiles were to be removed from the U.S. nuclear arsenal in 2005, leaving the LGM-30 Minuteman as the only type of land-based ICBM in the U.S. arsenal. Despite the demise of the START II treaty, the last of the LGM-118A “Peacekeeper” ICBMs (but not their warheads) were decommissioned on September 19, 2005. 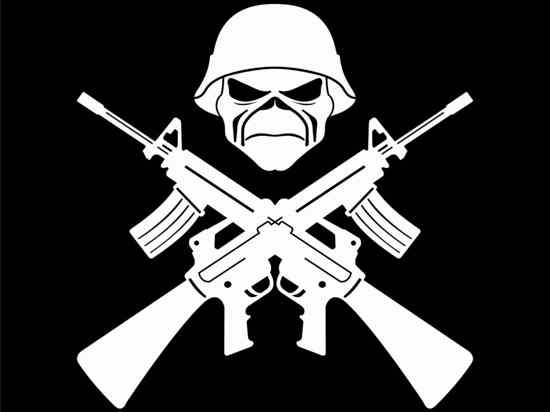 The album cover for the 2006 album “A matter of life and death”, which was designed by famous comic book cover artist Tim Bradstreet, incorporates a helmet-clad zombie head over two crossed machine guns. It has been used on a lot of band T-shirts and posters ever since. 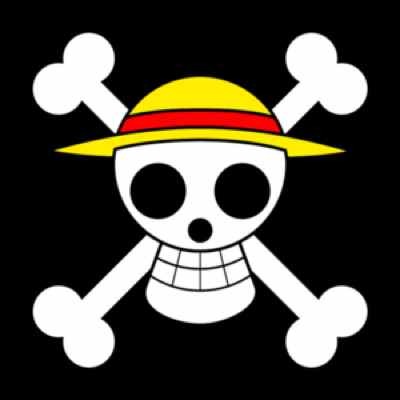 In the popular Shonen Jump anime and manga, which takes a rather lighthearted approach on pirates, the main character, Monkey D. Luffy and his “Strawhat-Pirates” fly a Jolly Roger, which may not be menacing but is a classical Jolly Roger with the added personal insignia of the strawhat. The Order of Skull and Bones, a Yale University society, was originally known as the Brotherhood of Death. 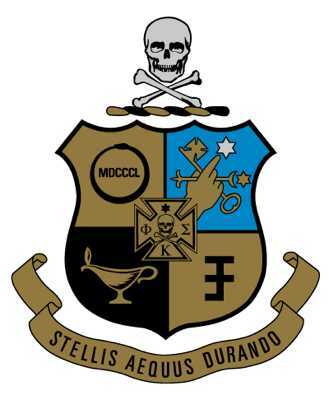 It is one of the oldest student secret societies in the United States. It was founded in 1832, and membership is open to an elite few. The society uses masonic inspired rituals to this day. Members meet every Thursday and Sunday of each week in a building they call the “Tomb”. Following the introduction of submarines in several navies, Admiral Sir Arthur Wilson, the Controller of the Royal Navy, stated that submarines were “underhand, unfair, and damned un-English”, and that he would convince the British Admiralty to have the crews of enemy submarines captured during wartime hanged as pirates. In September 1914, the British submarine HMS E9 successfully torpedoed the German cruiser SMS Hela. 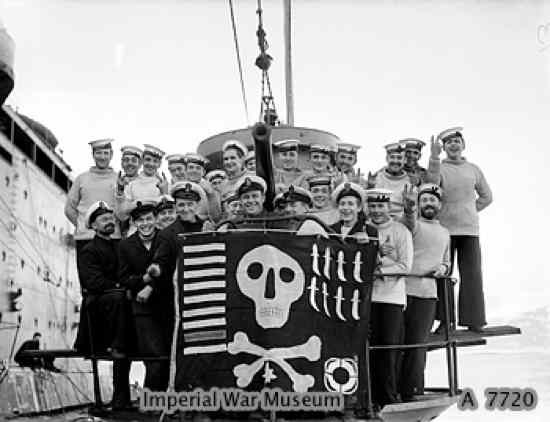 Remembering Wilson’s statements, commanding officer Max Horton instructed his sailors to manufacture a Jolly Roger, which was flown from the submarine as she entered port. This then became fairly common practice amongst British submarines. This logo will be well known to most people who visit the Pirate Bay. 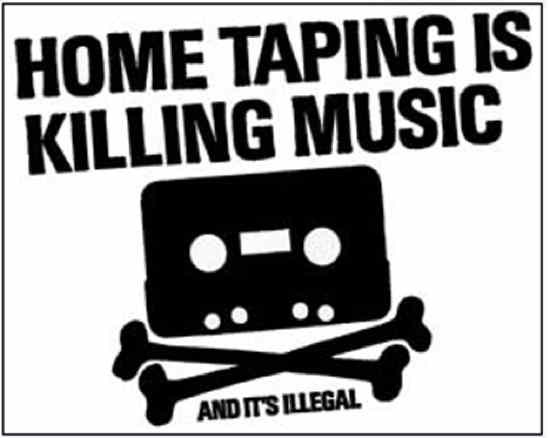 “Home Taping is Killing Music” was the slogan of a 1980s anti-copyright infringement campaign by the British Phonographic Industry (BPI), a British music industry trade group. With the rise in cassette recorder popularity, the BPI feared that people being able to record music from the radio onto cassettes would cause a decline in record sales. The logo, consisting of a Jolly Roger formed from the silhouette of a Compact Cassette, also included the (inaccurate) words And It’s Illegal. SS-Totenkopfverbände (SS-TV), meaning “Death’s-Head Units”, was the SS organization responsible for administering the Nazi concentration camps for the Third Reich. The SS-TV was an independent unit within the SS, with its own ranks and command structure. It ran the camps throughout Germany, such as Dachau and Buchenwald; in Nazi-occupied Europe, it ran Auschwitz in Germany, occupied Poland and Mauthausen in Austria, as well as numerous other concentration and death camps. The death camps primary function was genocide and included Treblinka, Bełżec extermination camp, and Sobibor. It was responsible for facilitating the Final Solution, known since as the Holocaust, in collaboration with the Reich Main Security Office and the SS Economic and Administrative Main Office.